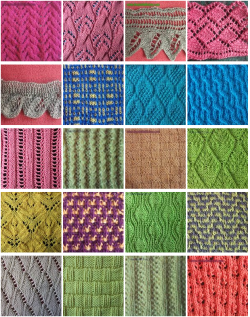 Free Knitting Stitch Patterns: I can’t recall if I’ve shared this one before, but it is a lovely site with a LOT of free knitting stitch patterns. 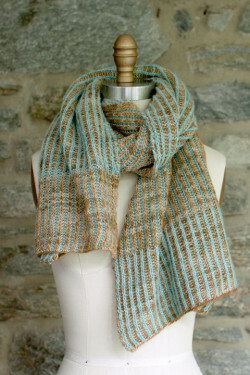 Here is your free KnitTwit #knittip for the day! 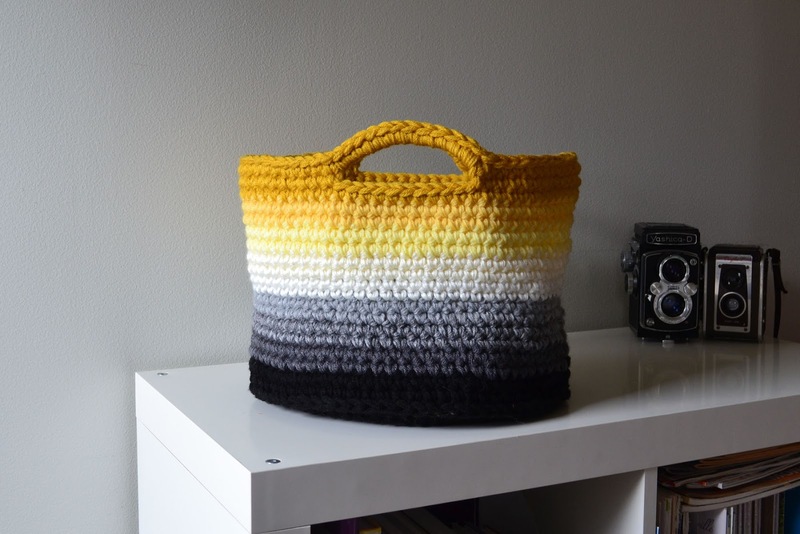 Mark your rounds with a piece of yarn, rather than a stitch marker! 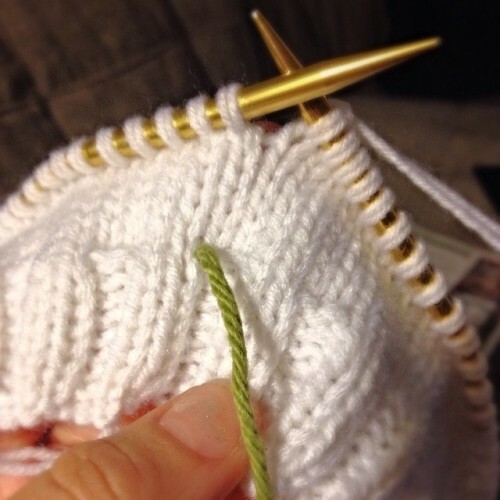 It’s quicker to knit in the round without having to slip the marker every 80 stitches.